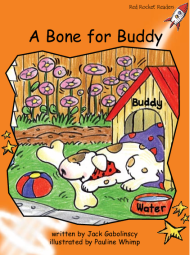 Tom gave his dog Buddy a juicy bone to eat. Buddy chewed the bone a bit, then he left the rest to eat later. 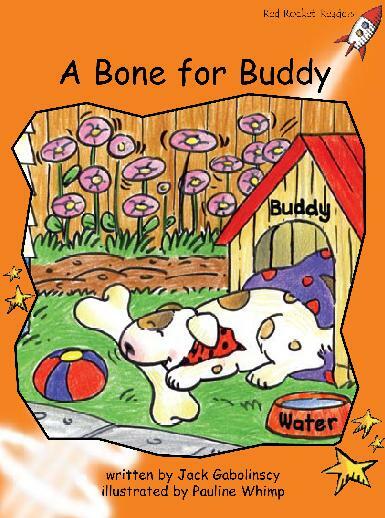 But some other hungry animals saw the bone when Buddy was asleep. What do you think happened?